Facebook and Instagram are full of quotes just like these. Perhaps they make us smile; and possibly they validate something we ‘just know’ or feel, deep inside. But do we know why? What makes being with animals so good for people? 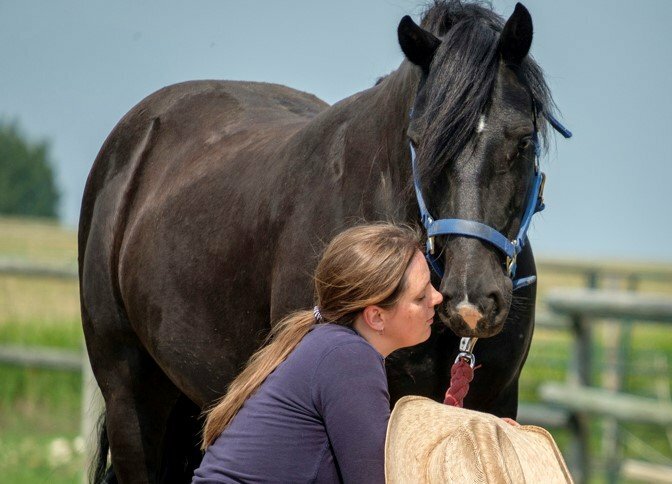 At first consideration incorporating animals, particularly horses, into a wellness or therapy approach, may simply seem to complicate things and increases costs, for both the service provider and the client. There are increased risks, additional training and certification requirements, the potential for allergies, and a myriad of other considerations. 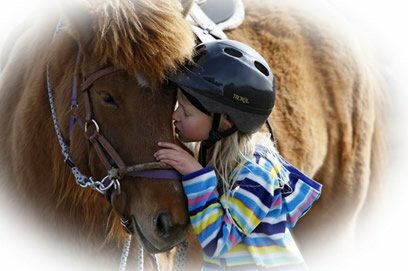 And yet the fields of equine and animal assisted therapy continue to grow in popularity, credibility, availability and public awareness. The teenager who rolls her eyes at the school counsellor and storms out of the psychological assessment her parents spent a fortune on, is able and willing to engage when a horse is added to the team. The middle age adult carrying the impact of years of trauma, convinced that ‘nothing can help me’, starts to soften as the kitten on her lap starts to purr. And the child who has never spoken a word and struggles to look his parents in the eye, transforms when he hugs the family dog. Why are so many of us drawn towards working, healing and simply ‘being’ with animals? Over a series of blog posts we will aim to shed light on that question; while hopefully also gaining a deeper understanding and appreciation of why and how interacting, developing relationships and simply being with animals – be it in our home, within a therapeutic environment or elsewhere – can benefit us in multiple ways. How animals can provide people with the motivation to seek out help. How animals can help us create the very conditions which have been found necessary and conducive for healing and growth to arise: genuineness, empathy and unconditional positive regard. Why both what we have in common with animals as fellow mammals, and how we differ allows us to turn to animals as role models, and to learn about ourselves from watching and interacting with them. Why many of us feel safer in the company of animals and how this can be drawn upon within a healing approach. What animals have to teach us about both play and rest. How animals can invite us to understand, feel and express our emotions in a healthier way. I really enjoy your blog posts Sue. They are clear and easy to read and for the people who are curious about equine facilitated wellness, they provide comprehensive answers that paint images that can be understood. Thank you!